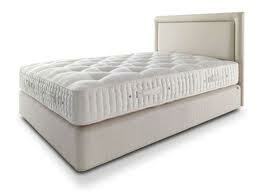 Looking for spring bed price guide? The price base on survey many dealer at famoust place at Jakarta, like mangga dua and glodok. The price update every month.